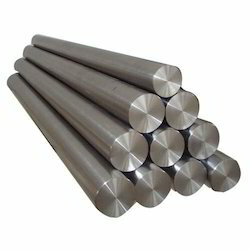 We are renowned names in the industry, engaged in trading, exporting and supplying wide range of Stainless Steel Round Bar that are durable in nature and is sturdy in construction. Quality being the ultimate aim, we offer our clients comprehensive range of Stainless Steel 321 Bars that are treasured among the clients for high strength and durable finishing standards. They are durable in nature and are performance based. We deliver them in varied grades and dimensions and are chemically stable in nature. Moreover, we offer them at most affordable rates. 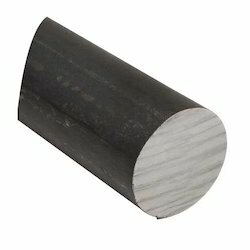 Being the reckoned names in the industry, we offer an exceptional range of SS 304 Round Bar that caters diverse requirements of industrial and commercial applications. Our entire product range has high tensile strength and is durable in nature. We offer them in varied specifications and are able to suit the diverse requirements of varied industrial applications. Quality being the sole concern, we offer an exceptional range of Stainless Steel 347 Round Bars that are durable in nature and are quality assured in nature and are performance based. We offer them in varied technical specifications and grades and per performance based. .
We Keshariya Metal is a leading supplier, stockist and exporter of Stainless Steel Round Bars 304L. 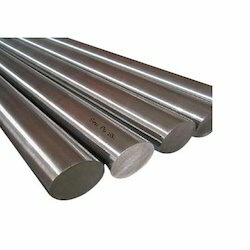 These Stainless Steel Round Bars 304L is mainly use in Big Industries. Stainless Steel Round Bars 304L is having a three qualities export bright, polished bright and black. This range of bars is well appreciated by the clients due to high tensile strength, dimensional accuracy and durability. With the properties of corrosion resistance and chemical persistence these bars are available in varied specifications which suit to diverse needs of various industries. Based on new technologies and modern machines, we are engaged in exporting, supplying and trading an extensive range of Hastelloy C 276 Bar. These products are technically accurate and ensure longer operational life. All these products are highly appreciated for their smooth functioning, durability and dimensional accuracy. We are offering these products at affordable rates. 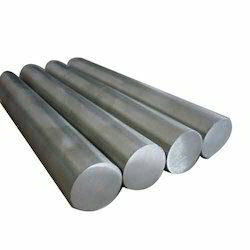 We Keshariya Metal is a leading supplier, stockist and exporter of Stainless Steel Round Bars 316L. 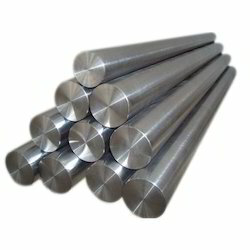 These Stainless Steel Round Bars 316L is mainly use in Big Industries. Stainless Steel Round Bars 316L is having a three qualities export bright, polished bright and black. This range of bars is well appreciated by the clients due to high tensile strength, dimensional accuracy and durability. With the properties of corrosion resistance and chemical persistence these bars are available in varied specifications which suit to diverse needs of various industries. Stainless Steel Round Bars 321. 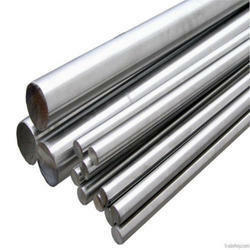 These Stainless Steel Round Bars 321 is mainly use in Big Industries. 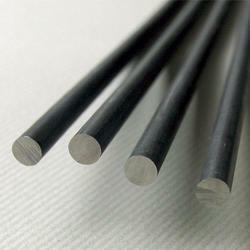 Stainless Steel Round Bars 321 is having a three qualities export bright, polished bright and black. This range of bars is well appreciated by the clients due to high tensile strength, dimensional accuracy and durability. With the properties of corrosion resistance and chemical persistence these bars are available in varied specifications which suit to diverse needs of various industries. 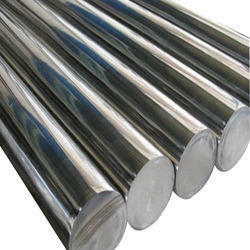 We Keshariya Metal is a leading supplier , stockist and exporter of Stainless Steel Round Bars 347 . 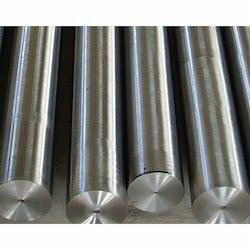 These Stainless Steel Round Bars 347 is mainly use in Big Industries . 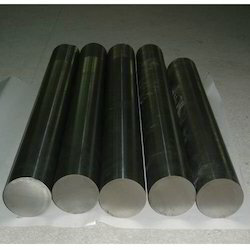 Stainless Steel Round Bars 347 is having a three qualities export bright , polished bright and black . This range of bars is well appreciated by the clients due to high tensile strength, dimensional accuracy and durability. With the properties of corrosion resistance and chemical persistence these bars are available in varied specifications which suit to diverse needs of various industries. 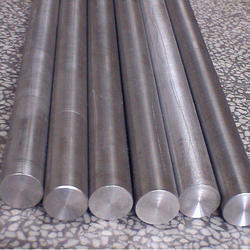 We are engaged in importing and supplying a wide range of Nitronic 60 round bar. These pipes are manufactured at the vendors' end with nitrogen strengthened austenitic stainless steel. The offered pipes have very good mechanical properties at both sub-zero and elevated temperatures.